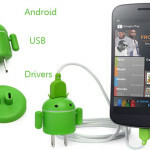 Android TV is Coming To Your Living Room! 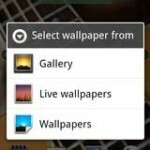 Looking for free Samsung Galaxy S5 Wallpapers? 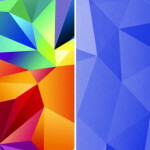 Here’s all the stock Wallpapers from Samsung Galaxy S5. Find how to hide ‘Last Seen On’ time on WhatsApp on Android phone and iPhone without using any third party app. 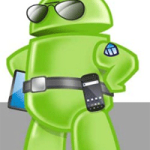 Are you looking for best Android security apps and Android antivirus apps? 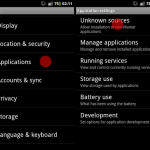 Here’s a list of Best Android Security and Antivirus Apps. 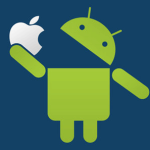 Do you want to sync Android and Mac? Learn how to sync your email, contacts, calendar and files between your Android device and your Mac. 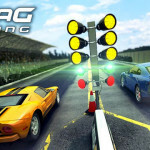 Download and install the latest version of Google Play Store APK file on your Android device. 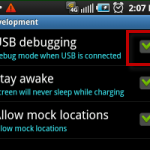 Enable USB debugging mode on your Android phone irrespective of the Android OS version you have.